This is another set of buzz words that generation-Xers and Millennial knows, but can confuse older generations.When talking with my mother and grand-mother, I told them that Hubby and I are living intentionally. In other words, we are planners and are making conscience decisions for every aspect of our lives. 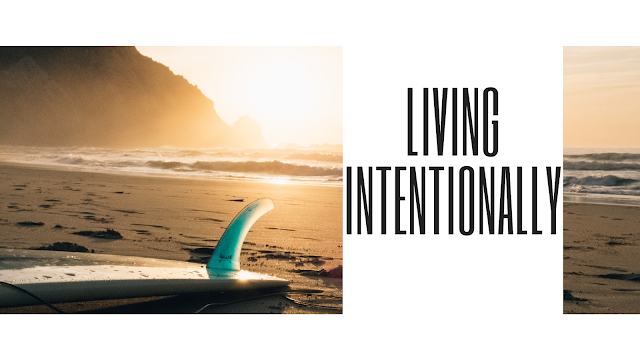 My family was trying to understand how 'living intentionally' was different than what they did. I asked them why did they raise us the way they did. The responses often reflected back on that's how they were raised. My parents tried to do better than their parents, but they didnt add as much thought that Hubby and I have. Every family should have an annual theme. A theme is what the family is striving for. It is what motivates them to do something that year. It can guide them towards or even away from a situation. Each December Hubby and I sit down to discuss what our theme of the year will be. We want to make sure that we are making strides for a better year. The theme for us isn’t based on one goal like “weight lost”, but an overall idea that can be relayed into other aspects of our lives. Half way through the month! I wanted to start this year off right by reading. 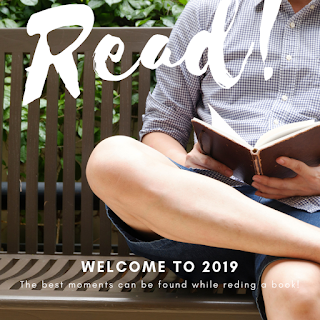 I have come up with a good schedule for reading.I will share in the future on how I have added more reading time to our family schedule. So how did your year go? 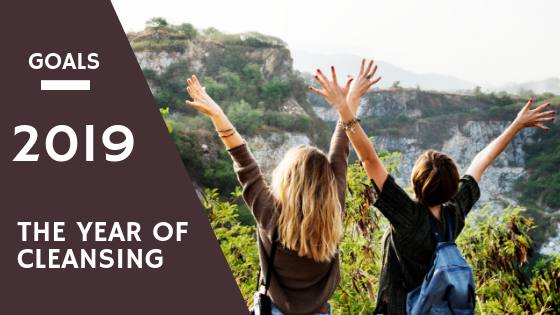 Was 2018 the year that you accomplish what you wanted to? Did life take you by surprise and nothing went according to plans? Hubby and I began 2018 with a moniker/theme for the year. 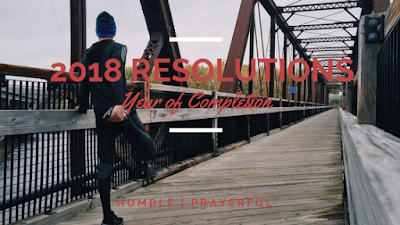 For us, 2018 was going to be the year of Completion. And we did live up to that! At the end of 2017, I set specific goals that I wanted to complete in different aspects of my life during 2018. Check out ny 2018 goals here. So here is what I have Completed in 2018. Well, I paid off one loan. Finances got really tight around April and September and we had to spend the extra payments that we were going to make. The Self Improvement Drop 30 lbs!